02 Night Accommodation in Genting Highland with breakfast. 02 Night Accommodation in Kuala Lumpur with breakfast. 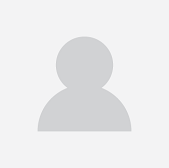 Transfer Kul Apt – Genting Htl- Kul Htl –Kul Apt on SIC basis. 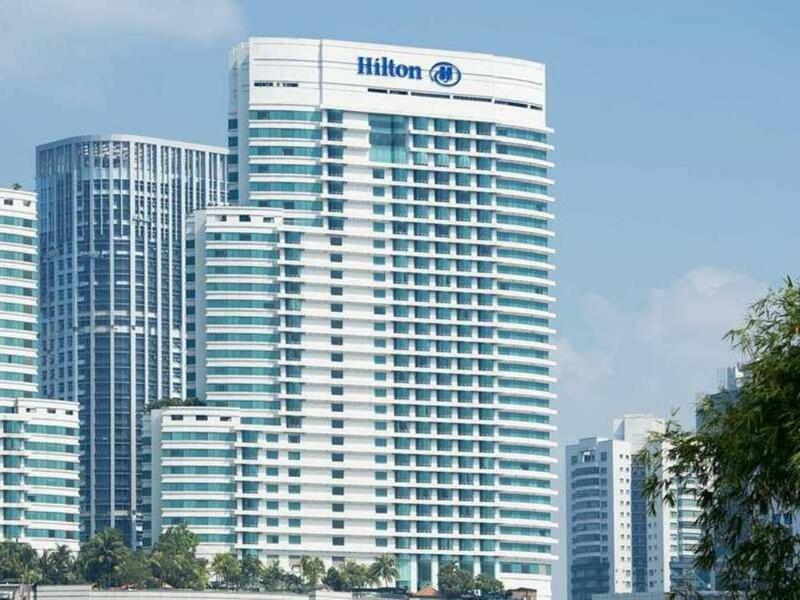 Half Day city tour of Kuala Lumpur on SIC basis. Genting Skyway Cable Car ticket. Will brings you to the confluence of two rivers (Gombak & Klang River) where the name of Kuala Lumpur originated from, then to the King's Palace, the National Monument, drive pass Lake Gardens, photostop at National Mosque, the Moorish Styled Railway Station, then proceed to the Independence Square and Sultan Abdul Samad Building, nickname as the Clock Tower of Kuala Lumpur, which used to be Malaysia High Court bases. You should notice that abundant greenery in the city, particularly at the Lake Gardens. 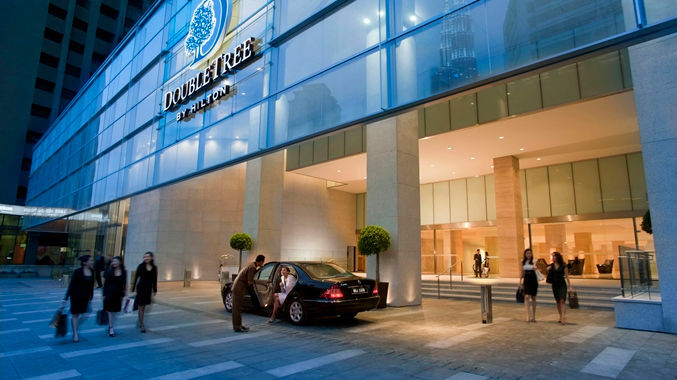 A photo stop at the magnificent Petronas Twin Towers will also is included. 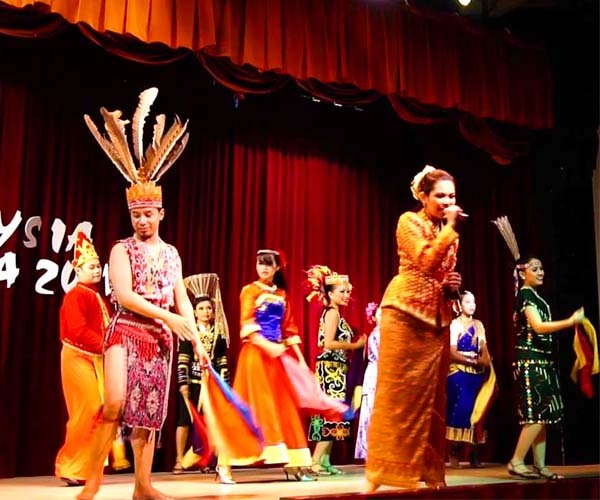 This tour kicks off with a visit to the Malaysian Batik Cottage where you can watch how fine silk Batik garments being produced. Next visit to the world's only Royal Selangor Pewter factory, whom products is well known worldwide and being sold at world re-known departmental store. 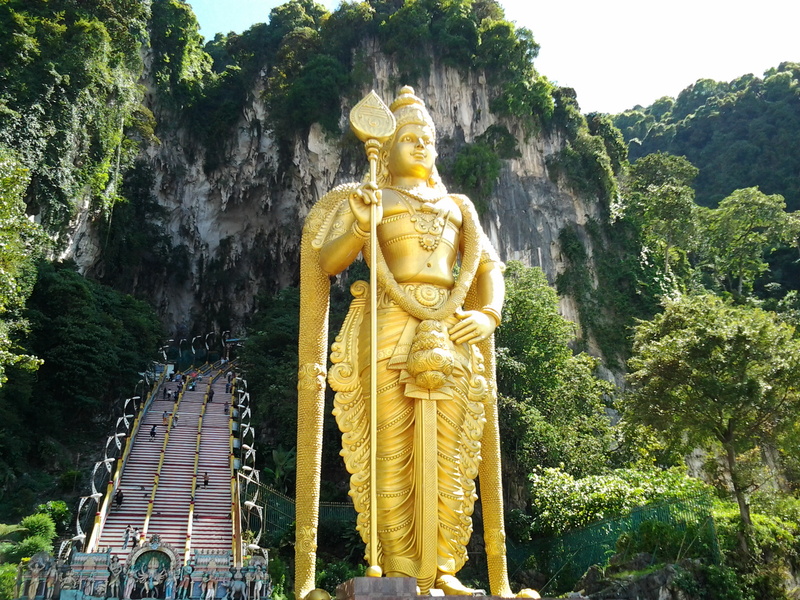 Next highlight now is the most exciting stopover, The Batu Caves – a towering limestone outcropping just 13 kilometers north of Kuala Lumpur. The caves house numerous Hindu shrines and is one of the must visit famous landmark in Kuala Lumpur. Putrajaya - The new Federal Government Administration Center is sitting on 4591 hectares of land and located along the South Growth Corridor that houses the Multimedia Super Corridor (MSC). 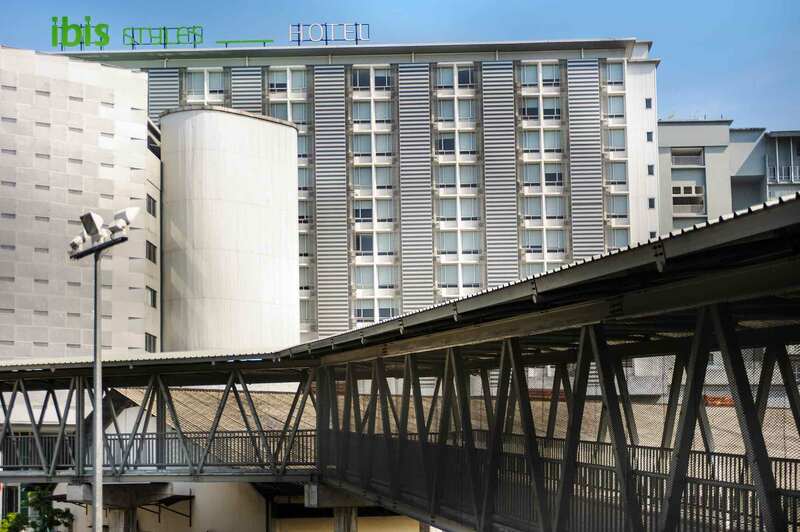 It is situated 25km from the capital city of Kuala Lumpur. A planned city that emphasizes on the preservation of its eco-culture and environment, Putrajaya will be developed as a modern, futuristic, intelligent and unique garden city. Highlight : Putrajaya Square, WaterFront, Putrajaya Mosque, Prime Minister Department (entrance depend on Approval at Gate Level (no slippers, short, sleeveless – dress smart & must present passport), Slowdrive through the Ministry Row (PM Dept / PICC) and view the magnificent design Putrajaya Bridges. 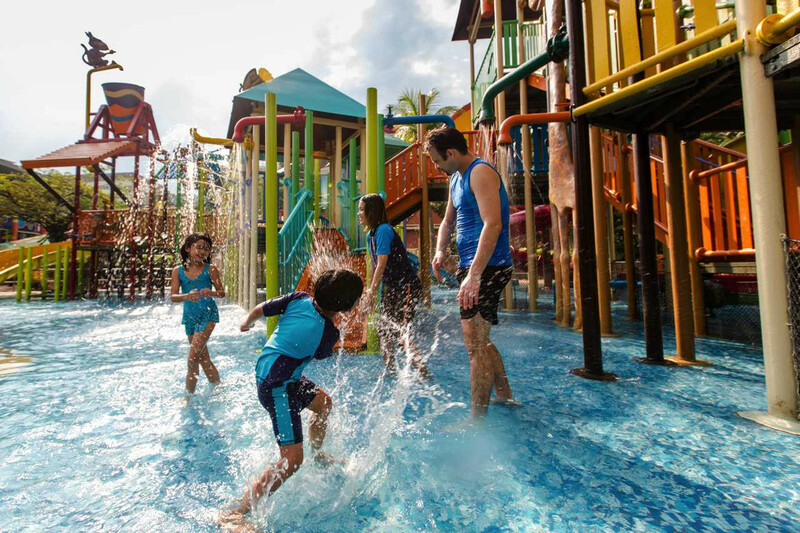 With more than 80 rides and attractions, and within 15 minutes from Kuala Lumpur, Sunway Lagoon is the ultimate destination you'll have to visit when you're in town! 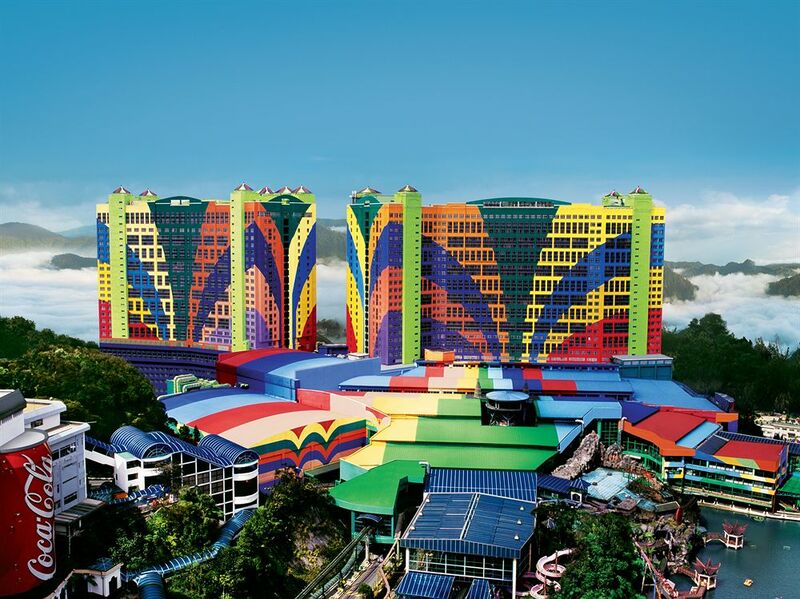 Sunway Lagoon is separated into 3 major themed lands, each boasting their own exciting attractions. Find entertainment, adventure and excitement all in place. A place where you will bring back more than just memories. 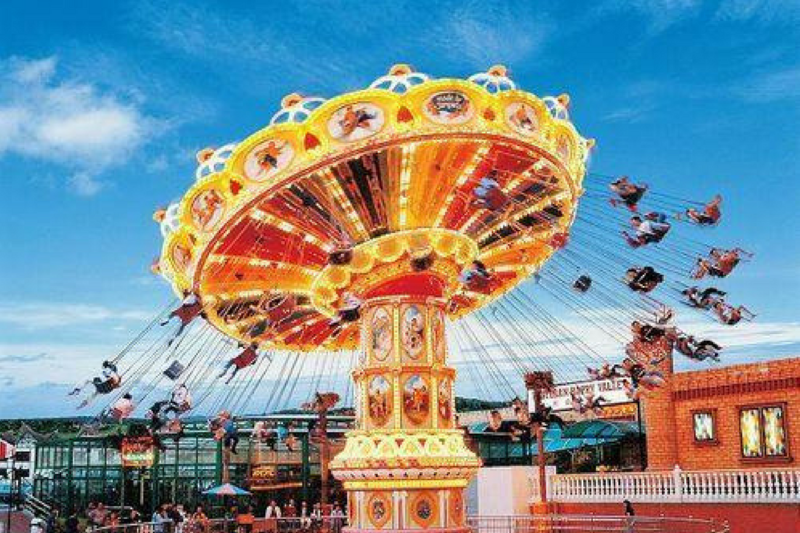 * Sunway 3 Park Ticket - Include Water Park , Amusement Park & Wildlife Park * Sunway 5 Park Ticket - Include Water Park , Amusement Park , Wildlife Park , Extreme Park & Scream Park - Transfer back to KUL hotel is 1830hrs / 06:30pm. 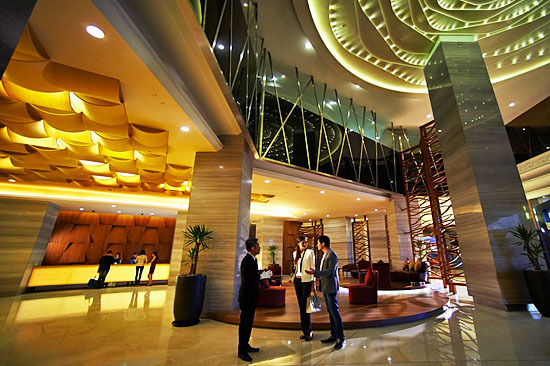 Waiting Point at Sunway Pyramid Tower Hotel Lobby Full Day Genting Highland Tour Amidst the freshness of cool, Crisp Mountain airs about 6,000 feet (above sea level lies Malaysia only casino resort and is a World-Class City of Entertainment). 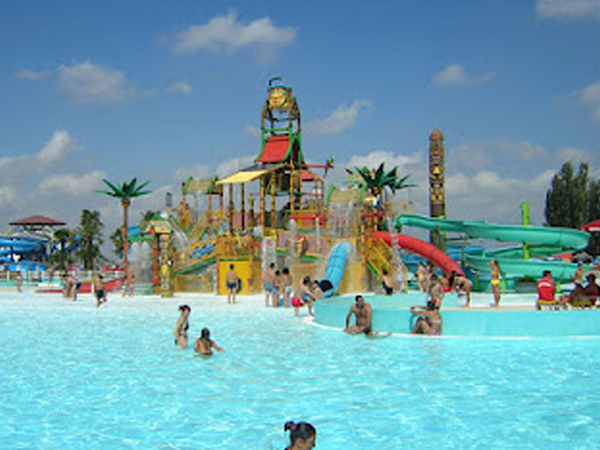 Fringed by one of the oldest tropical jungles in the world, you can enjoy yourselves with the numerous indoor amusement rides, casino, cinemas, restaurants and shopping malls. - Transfer back to KUL hotel is 1830hrs / 06:30pm. 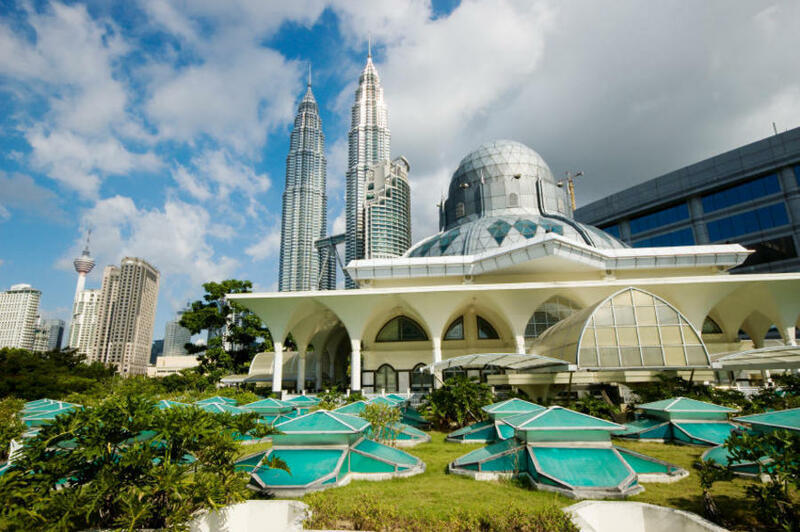 Kualalumpur Half Day Putrajaya Tour (Exclude Boat Ride) Putrajaya - The new Federal Government Administration Center is sitting on 4591 hectares of land and located along the South Growth Corridor that houses the Multimedia Super Corridor (MSC). 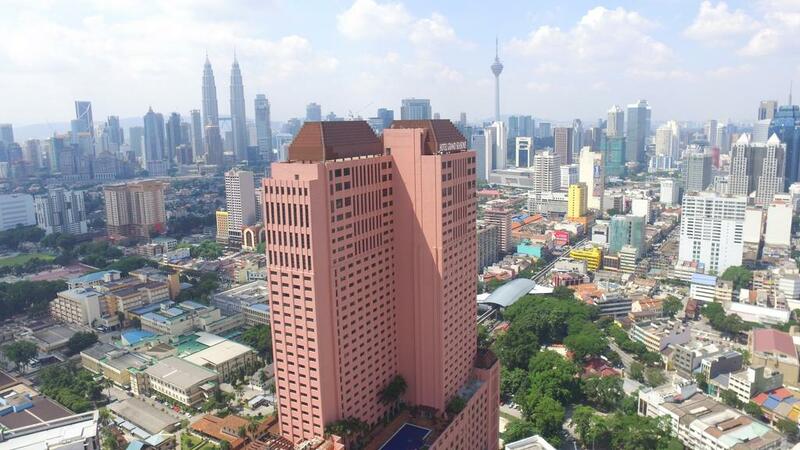 It is situated 25km from the capital city of Kuala Lumpur. 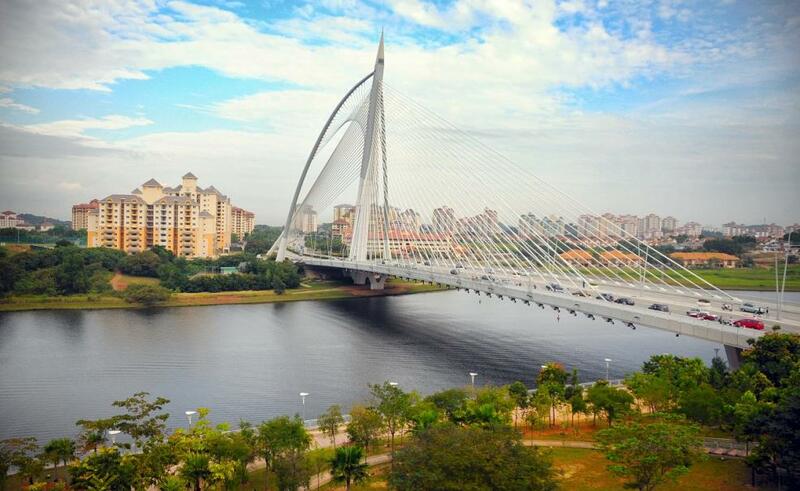 A planned city that emphasizes on the preservation of its eco-culture and environment, Putrajaya will be developed as a modern, futuristic, intelligent and unique garden city. Highlight : Putrajaya Square, WaterFront, Putrajaya Mosque, Prime Minister Department (entrance depend on Approval at Gate Level (no slippers, short, sleeveless – dress smart & must present passport), Slowdrive through the Ministry Row (PM Dept / PICC) and view the magnificent design Putrajaya Bridges. 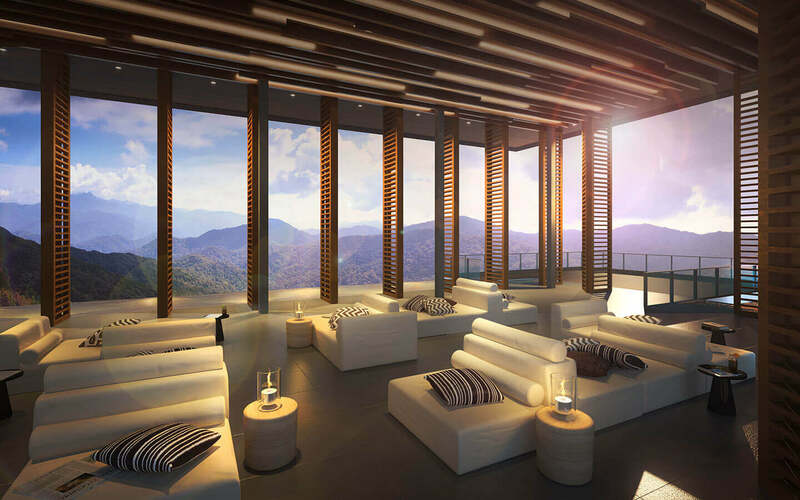 Amidst the freshness of cool, Crisp Mountain airs about 6,000 feet (above sea level lies Malaysia only casino resort and is a World-Class City of Entertainment). 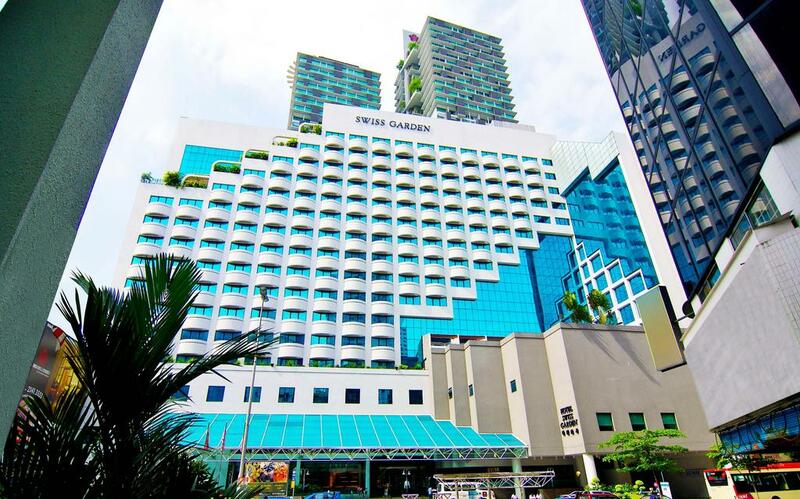 Fringed by one of the oldest tropical jungles in the world, you can enjoy yourselves with the numerous indoor amusement rides, casino, cinemas, restaurants and shopping malls. - Transfer back to KUL hotel is 1830hrs / 06:30pm. Arrival at Kuala Lumpur airport. Meet & greet by our local representative at the airport. Pick-up from the airport and transfer to Genting (En-route stop at Batu caves for 15-20 minutes for photo stop only). Check-in to the hotel. Rest day free at leisure. 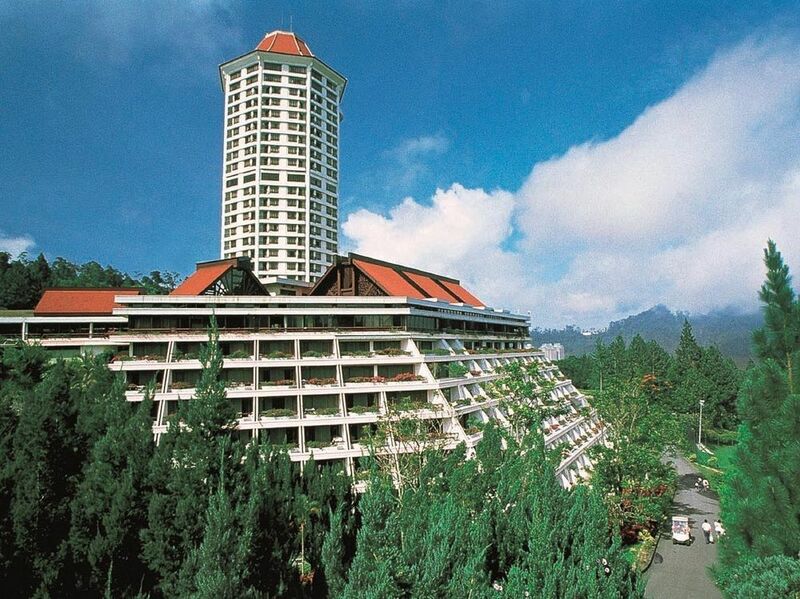 Overnight stay at Genting hotel. 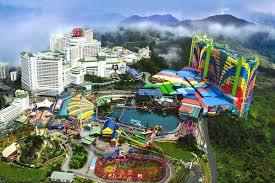 After breakfast enjoy Sun way in Genting.Overnight stay at Genting Hotel. After breakfast proceed to Kualalumpur Hotel. Rest of the day is free for your own leisure. 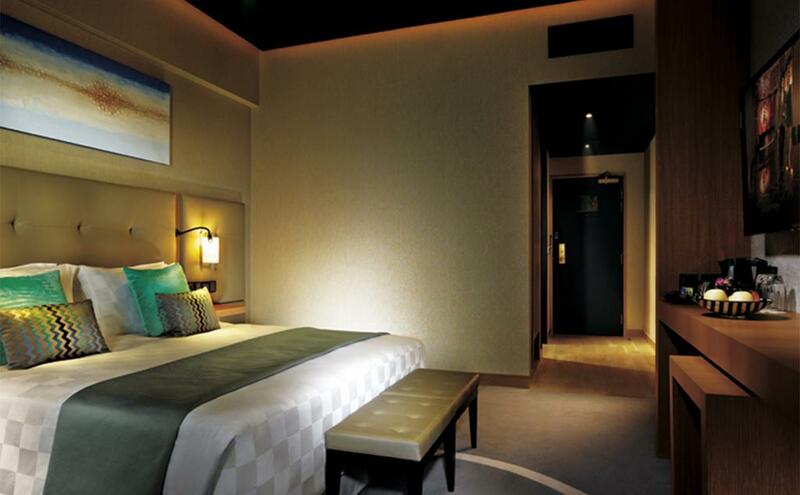 Overnight stay at Kuala Lumpur Hotel. After breakfast around 0900HRS proceed for half day city tour of Kuala Lumpur. Half day is free For your own leisure. 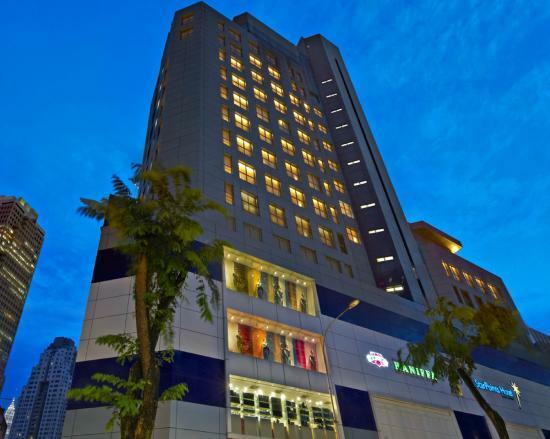 Overnight Stay at Kuala Lumpur Hotel. After Breakfast drop at Kuala Lumpur Airport to take return flight.